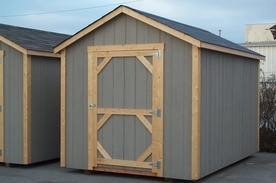 Offering quality storage buildings built on site in Northwest Arkansas for over 25 years. 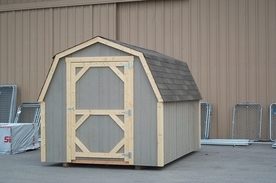 Call or email today for a free estimate. 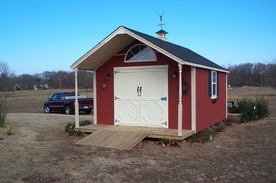 All structures are built on site in your backyard. 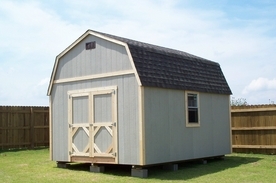 We will build a barn that fits your needs and your style.